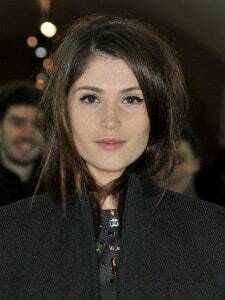 Born on February 2, 1986, Gemma Arterton is an English actress. With St Trinian, she made her entry into the film industry. Quantum of Solace, Clash of the Titans, Prince of Persia: The Sands of Time are some of her other works. She was married to Stefano Catelli, but the two got divorced in 2015.